WHAT IS AOA & WHAT DOES IT DO? Organizing skills camps for all racers between the ages of 8 to 16. Managing the U16 High-Performance Program (U16HPP). Overseeing the organization of the Entry & Development Level Coaches Courses as provided by Alpine Canada Alpin. Hosting an annual fall coaching conference and a wrap- up spring coaches meetings. Athlete safety through policies and procedures, rules and regulations as stipulated by our governing bodies of Alpine Canada Alpin and FIS. AOA headquarters are based in Collingwood with eight full-time office staff dedicated to operations, administration, communications, and athletic and technical development, as well as a staff of highly qualified coaches operating the Ontario Ski Team. The organization as a whole is governed by an elected independent Board of Directors. Athlete Development through program design, race series, and pathways. Race Support through the Officials Program design, certification. Communications via the website, social media, newsletters, and meetings. Coaching and Education pathways, certification. Insurance programs to cover skier and the sport insurance as a whole. Member Benefits & Discounts including the 10% Sporting Life discount card. We strive for excellence, passion and inclusiveness amongst our athletes, coaches and volunteers. 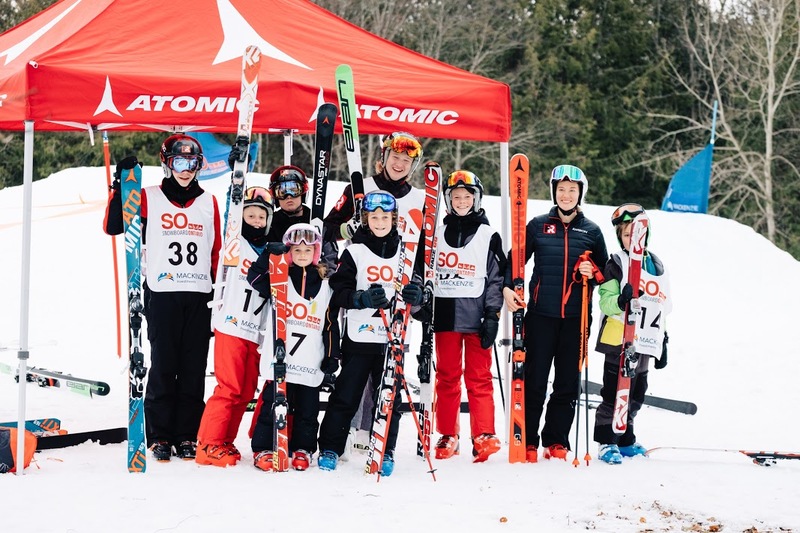 To provide leadership and structure for high quality, sustainable and affordable programming, and communicate the competitive, recreational and lifestyle benefits of ski racing to the community. Excellence, Passion, Competition, Fun, Safety, Sportsmanship & Fair Play, and Personal Development. Please learn more about AOA by downloading the Annual Report and/or Strategic Plan. *The AOA year end is May 30th with audited financial statements added to the Annual Report after the fall Annual General Meeting.